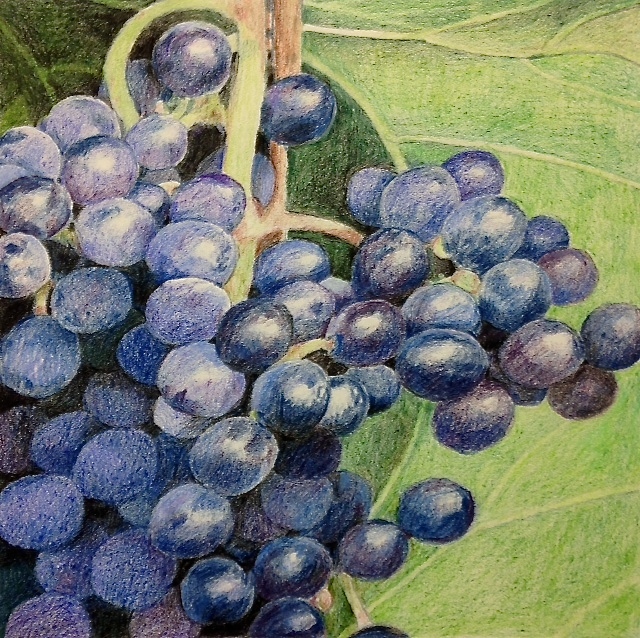 This entry was posted on Wednesday, July 30th, 2014 at 11:29 am	and tagged with art, colored pencil, Drawing, Weekly Drawing and posted in Art, colored pencil, Drawing, General. You can follow any responses to this entry through the RSS 2.0 feed. Just beautiful, as usual. Nothing like a little wine to get the creative juices flowing!